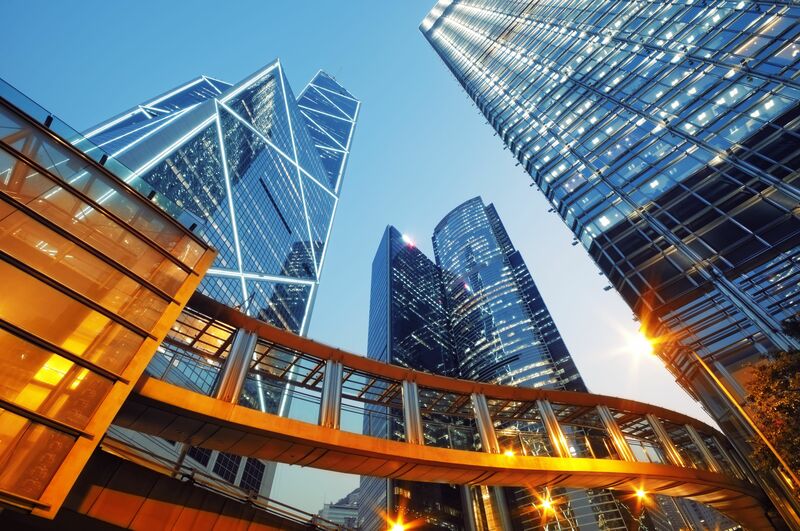 Together with senior lawyers from Freshfields Hong Kong and Singapore, Ruth Stackpool-Moore will discuss third party funding (TPF) during a lunchtime seminar organised by ACC Hong Kong. Ruth will offer her insight as a funder while the other members of the panel share their experience of – and lessons learned from – working with actual and potential funded claims. For more information and practical details.